A distinctively clear and functional design reflects the timeless character of the Leica M (Typ 262). Once again focusing on ‘Das Wesentliche’ - the essentials. Through the art minimalisation. Through perfect craftsmanship. 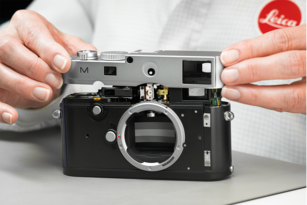 The Leica M (Typ 262) is a symbol of a product that has been ’minimalised’ to perfection. The top plate is engineered from durable aluminium, which makes it around 100 grams lighter. With an overall weight of 600 grams, it is even more ergonomic than its sister models, the top plates of which are machined from brass. Further differences are the reduced size of the logo and the step at the end of the top plate. 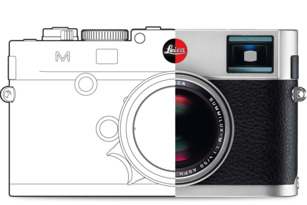 Design features that originated in the design of the Leica M9. The Leica M-System fulfils real photographic needs. This applies in particular to the Leica M (Typ 262) – a digital rangefinder camera that consciously offers less than is technically possible. No other camera stands so firmly for a focus on ‘Das Wesentliche’ – a focus on what is truly essential for serious photographers. 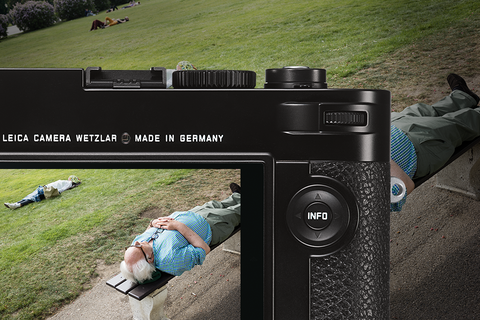 The clear and intuitive controls and functions of the Leica M (Type 262) are logically and ergonomically placed exactly where the photographer expects them to be. For example, it allows fast manual focusing with the coupled rangefinder and the distance ring of the lens – just like every other M. It also offers a choice of manual or automatic aperture priority exposure. Due to the omission of additional features like Live View and video capability, the menu is extremely lean and consists of only two pages. This ensures that all setting options are rapidly accessible at all times. This also applies to white balance. With the M (Type 262), this is set by a dedicated button on the back of the camera. 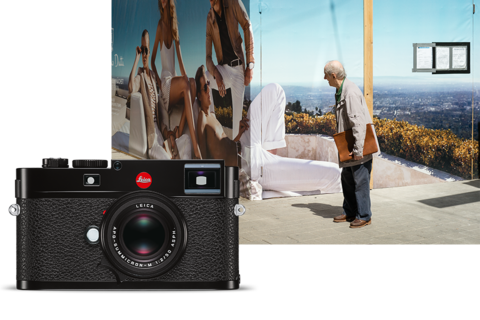 Just like all other digital M-Cameras, the Leica M (Typ 262) captures images with a high-resolution CMOS full-frame sensor. Its 24-megapixel resolution ensures exceptional image quality and extreme sensitivity – with ISO values of up to 6400. 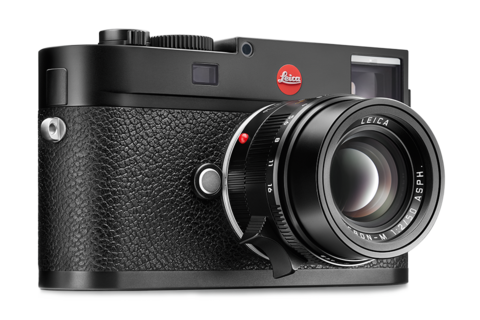 This makes the Leica M (Typ 262) the ideal camera, for shooting in available light situations. The resulting images are characterised by outstanding contrast, exceptionally detailed resolution and low image noise. At the same time, the camera’s Maestro processor guarantees fast processing of captured images and immediate readiness to shoot. The generously dimensioned 3" monitor with a cover plate manufactured from tough, scratch-resistant Corning® Gorilla® Glass® offers you complete control at all times. With a resolution of 921,600 pixels, it enables easy assessment and review of your pictures with regard to exposure, sharpness and colour. In addition to its unobtrusive looks, the barely audible shutter of the Leica M (Typ 262) also guarantees maximum discretion. An invaluable advantage when candid photography is the aim of the game. 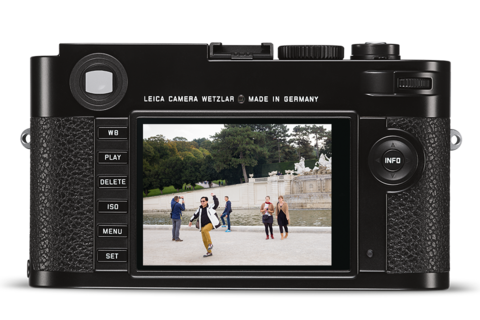 The Leica M (Typ 262) features a shutter cocking system ideal for this purpose that is quieter in single exposure mode than that of the M (Typ 240). In single exposure mode, this enables a shutter release frequency of up to two frames per second. 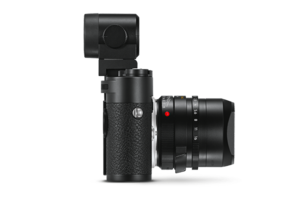 In continuous mode, the Leica M (Typ 262) has the same sequential shooting speed as its sister model and shoots up to three frames per second. The particularly low noise and compact size of the camera allows photographers to get closer to the subject and to the heart of the action. You have questions. We’ve got answers. Find them here.